What is web hosting ? Which kind of information we need to know before buy a hosting? Home / Blog / What is web hosting ? Which kind of information we need to know before buy a hosting? Most people know what the domain is but their ideas about hosting are less. If you buy a domain, you must buy a hosting with it. You are buying a domain for your website its mean your website get a name. If you buy a domain for your website, this means that the website has a name. But you have to buy a web hosting packages to get the place to keep the contents inside the website. Dhaka Web Host is one of the best domain & web hosting provider in Bangladesh where you can get your desire web hosting packages at a reasonable price. Website is the medium where various information is kept. Today’s computer users must have ideas about the website. Easier to say, the website is a medium of presenting your information to others. Where the information can be any type of pictures, audio or video, sign etc. The web developer’s work of nicely enhancing them on the website. Suppose you bought a land. You attach a signboard containing your name in the land you bought. The land has five acres. There you build a building. There are many rooms in the building. And every room has various goods. Now if you are compare the whole thing with domain and hosting then you can think the website domain name as a name of the land. The only difference is that the name of the land bought in the name can be matched with any other name, but the domain for which the website will be purchased for the website, no one else in the world will be able to name it somewhere else. And compare the five acres land with hosting. As a website you can capture the house built on this five acres land. So the website can be as attractive as you like. Here we share something about hosting packages and for more information you can visit our website. Free Web Hosting Package: This hosting is used for a small private website. These hosting bandwidths or monthly traffic are very low. There is a security shortfall. Shared Web Hosting Package: This hosting is more popular and familiar. The hosting that we are using or hosting providers in general offer us all are shared web hosting. 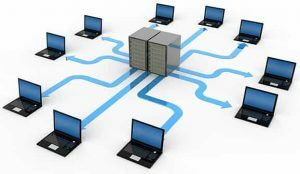 Professional or a large site requires a fixed server service on a self-contained server. In most cases, these benefits become very expensive when you bring them to their own servers. 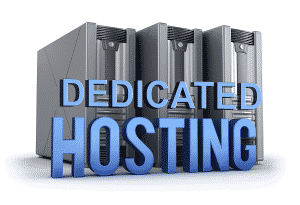 Dedicated Web Hosting Package: Dedicated hosting is a hosting aspect in which a server is adherent to a single association or for a single objective, such as website. This is in contradict to shared hosting, in which a server acts as a host to abundant clients. 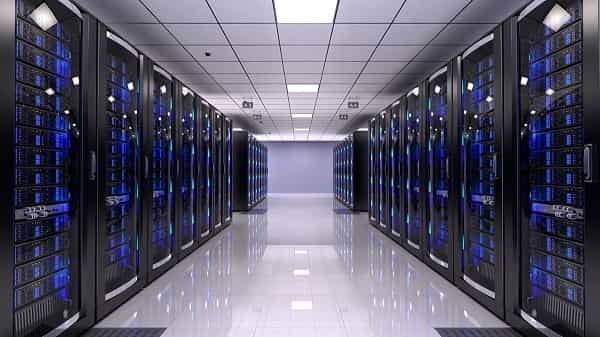 A dedicated hosting service is sometimes allude to as a dedicated server and can be set up in-house or externally as a service from within a data center. Reseller Hosting : A lot of web hosting providers offer reseller hosting service. With reseller hosting, the account owner of reseller hosting service rent out share of the disk space and bandwidth he receives to other end users.